We’d love your help. Let us know what’s wrong with this preview of The Complete Waterpower Workout Book by Lynda Huey. The one and only book people need to plunge into the fitness wave of the decade, by the leader in water excerciseand an internationally respected sports physical therapist. 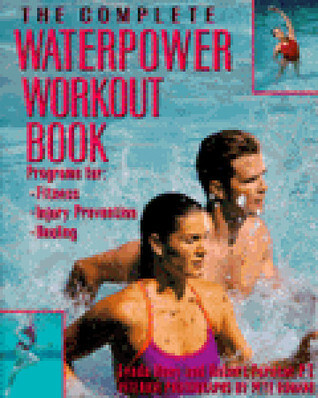 To ask other readers questions about The Complete Waterpower Workout Book, please sign up. Good book not just swimming actual gait training. Zan Knudson was the author of dozens of books. She read my When I got my first book contract with Quadrangle, the New York Times Book Company, I was twenty-seven years old. That was 1974 and I was going to be an author!